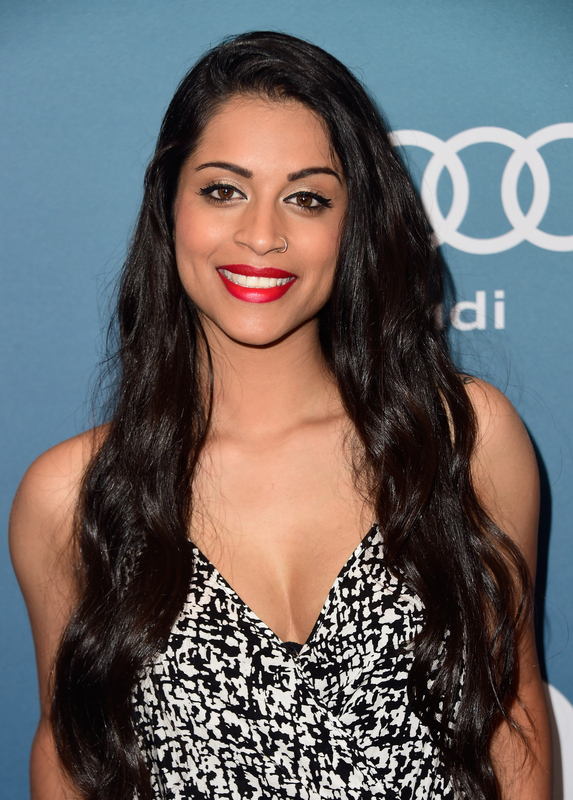 Lilly Singh always knew she wanted to be famous, but as she got older, reality set in. "Everyone has those dreams when they're young, and then reality hits you and you're sitting in class and you're like, 'Oh, that's not going to happen,' and then I gave up on that dream and pursued psychology, until I discovered YouTube," Singh told CBS News. "Then I was like, 'Wait -- this platform could make that dream a reality.'" In 2010, after college, Singh, who is based in Toronto, started uploading videos to YouTube and got hooked: She told her parents she wanted to create YouTube videos full-time, and spent her days making comedy videos based on her life and observations. Today, Singh has more than 7 million subscribers on her channel, "Superwoman." She's had celebrities like Selena Gomez, Seth Rogen and James Franco in her videos. Chris Erwin, COO of Big Frame, a management company for Internet stars, said that Web celebrities are no longer niche: They've already crossed over into the mainstream, with TV, movie and book deals. "The type of fame and the type of media that our creators are doing are definitely like A-list celebrities," Erwin told CBS News. He pointed out that YouTube star Tyler Oakley was recently on the cover of Seventeen magazine. "I think that's starting to be the validation that this generation of online creators are relevant," explained Erwin. "That's what the kids are consuming, that's what they're paying attention to. If these traditional outlets want to be relevant to their readership base, they have to start collaborating with online creators." Unsurprisingly, brands have noticed. Jennifer Aniston promotes Diet Coke; Singh promotes regular Coca-Cola. Erwin says it's a no-brainer. He says that content creators on the Internet -- people who churn out videos on YouTube and Instagram or have a large audience on Instagram -- know how to engage their fans because they're talking to them in comments and messages and they're listening to what their viewers want. "When you look at different brands that engage the youth of today it's hard to go to the traditional TV medium," said Erwin. "It's just less and less relevant. They're going to go to the creators because they know exactly how to reach their fans." Meg DeAngelis, who is the creator behind YouTube channel MayBaby, which has nearly 4 million subscribers, has a promotional series with PB Teen. "If someone is just an actor on a show and [viewers] don't have any interaction on the show, they don't get to know about that person," she explained to CBS News. "But I talk about my life and show them my room ... I think it makes sense for the brands to get in on that." More than 1,000 YouTube creators make six figures with their channels, and the website reaches more than 1 billion unique visitors each month. It's no wonder Internet stars are attaining lifestyles of the rich and famous.